"We are devastated, heartbroken and at a loss for words" - by that's life! 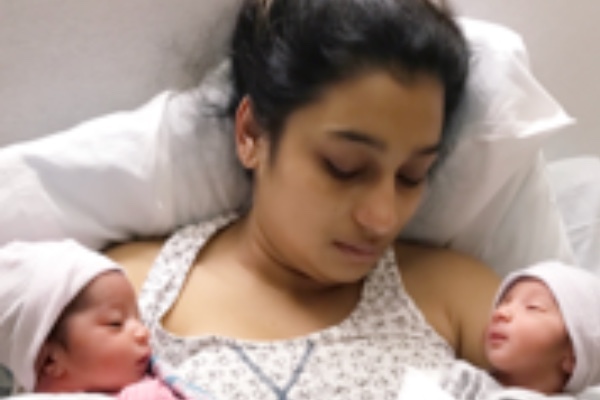 Newborn twins and their two-year-old sister have been orphaned after their parents died within weeks of each other. 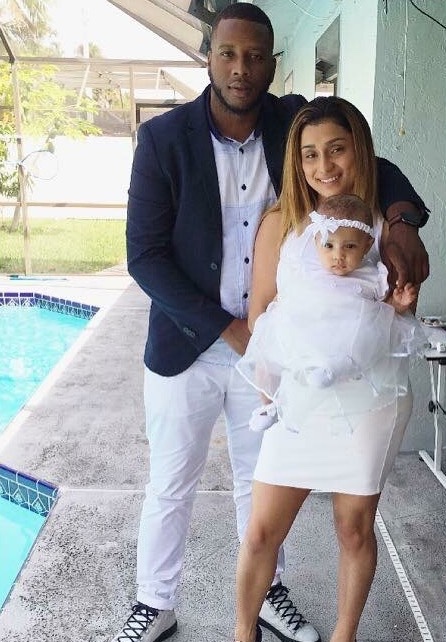 26-year-old Jevaughn Suckoo was fatally shot earlier this month in the apartment he shared with his partner Stephanie Caceres and their young daughter. Stephanie, who was heavily pregnant with twins, gave birth three days later. But due to complications with her cesarean, the mother-of-three was quickly admitted to the Intensive Care Unit where she spent 10 days fighting for her life. On the day of her partner's funeral, Stephanie passed away, leaving the couple's three children orphaned, The Independent reports. “We are all devastated, heartbroken and at a loss for words for all 3 of these children who will grow up never having gotten to truly know their parents,” the GoFundMe page, set up for to raise money for the children, reads. The page, which has almost reached its target of 100k, reveals that the pair's grieving parents - and children's grandparents - will raise them. "Stephanie and Jevaughn were raised by a beautiful family that have accepted the challenge set forth by God. The grandparents are going to start over, now raising their grandchildren."